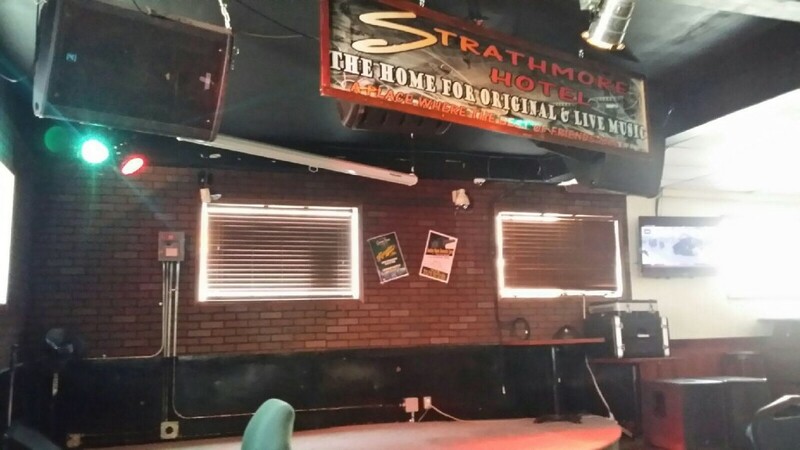 The Strathmore Hotel’s Green Bar is the oldest standing bar in our town. 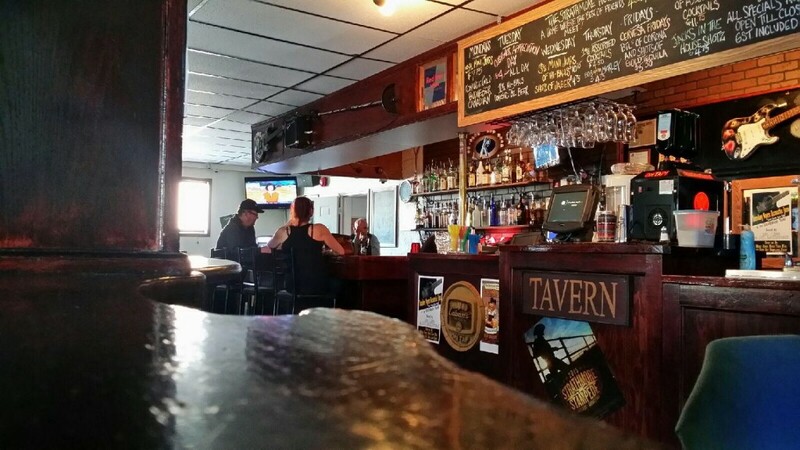 At 100 years old, it’s served generations of regulars and floaters alike. 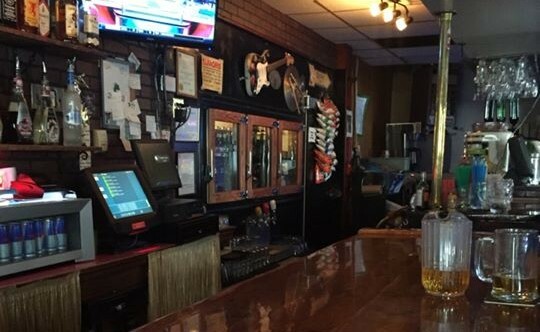 Still serving costumers with most of its original decor and structure unchanged; it’s full of history and stories.It’s about time to add many more nights to this place that will be remembered for another 100 years! 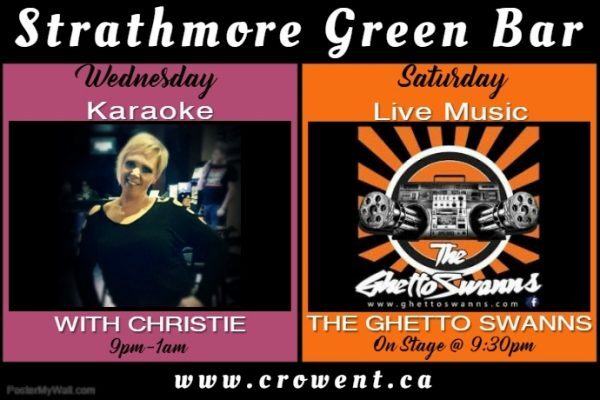 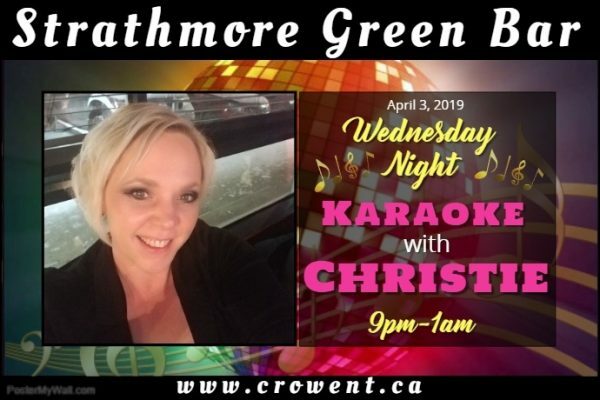 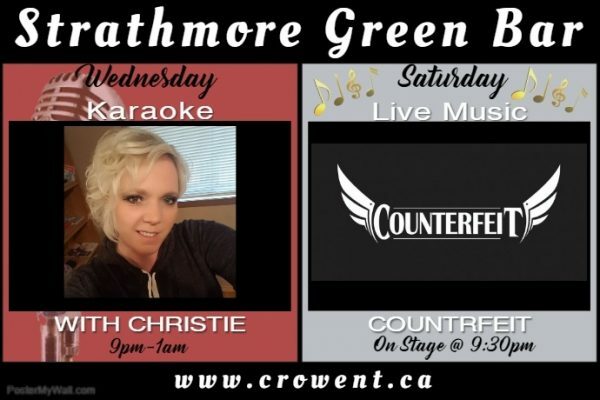 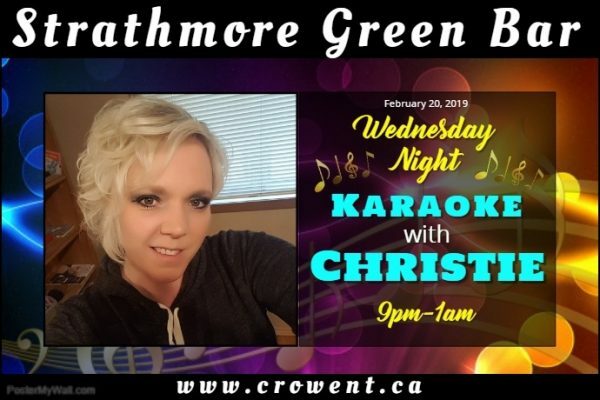 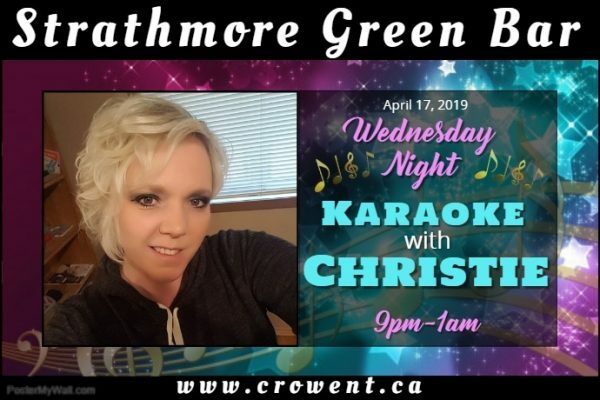 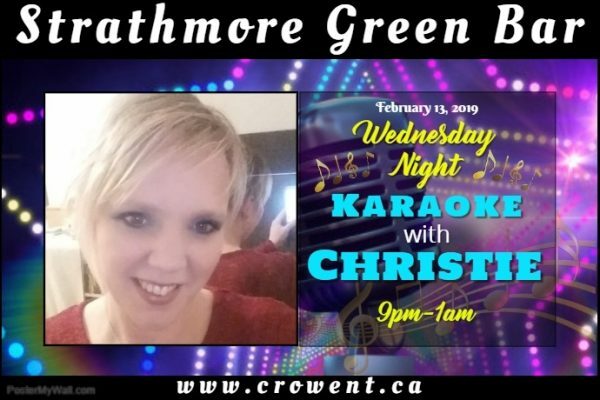 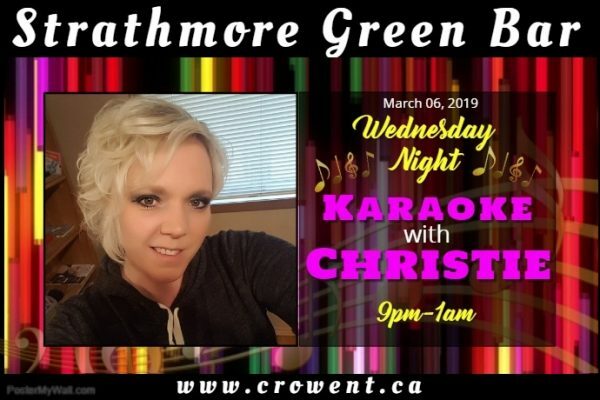 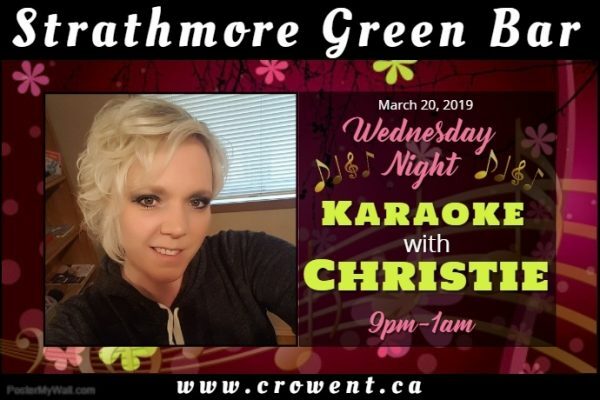 So head on down to the Green for great service, good friends, and a lot of fun. 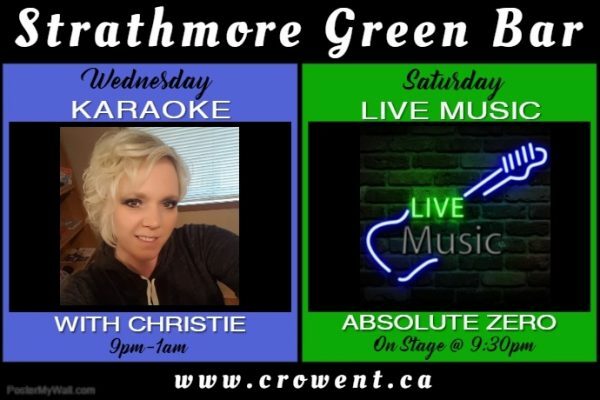 LIVE MUSIC! 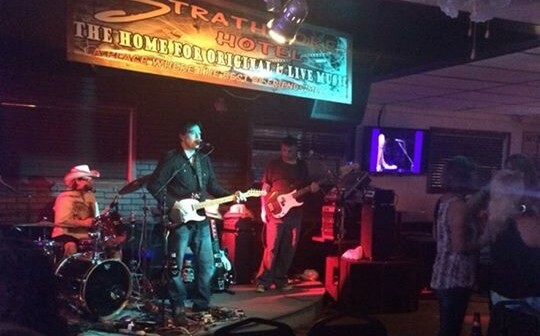 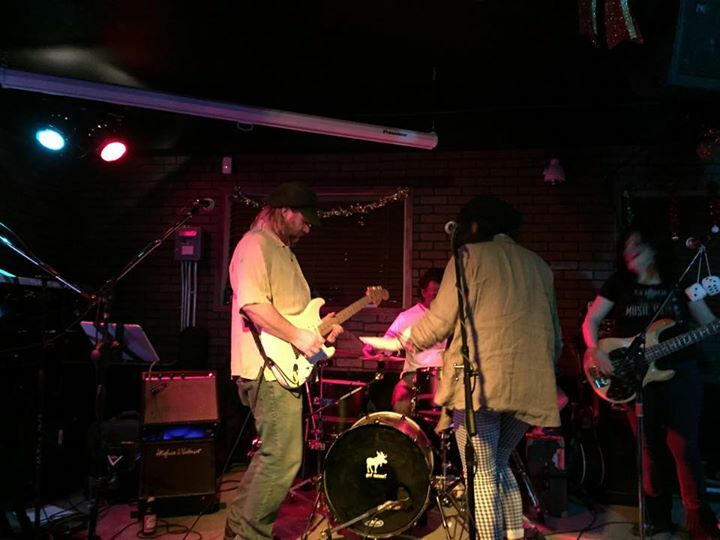 Last performance in Strathmore – MIDNIGHT HAULERS on stage @ 9:30pm! 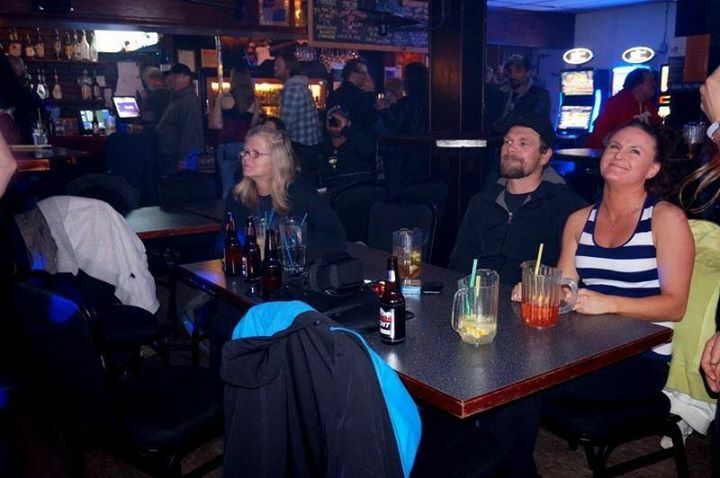 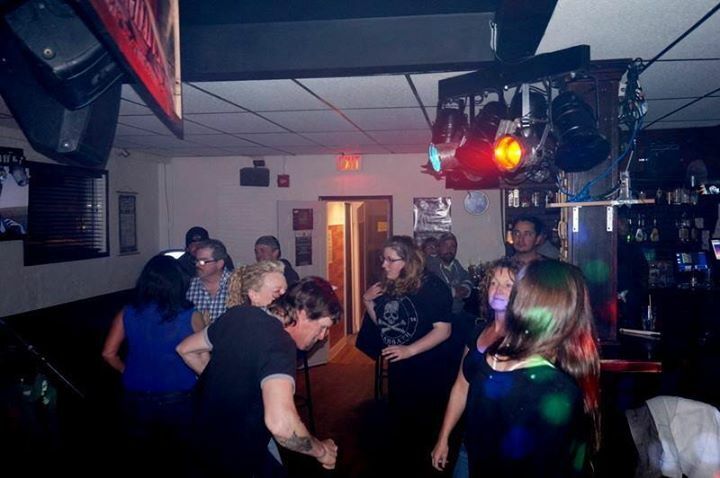 Mob Rules Karaoke from 9pm to 1am! 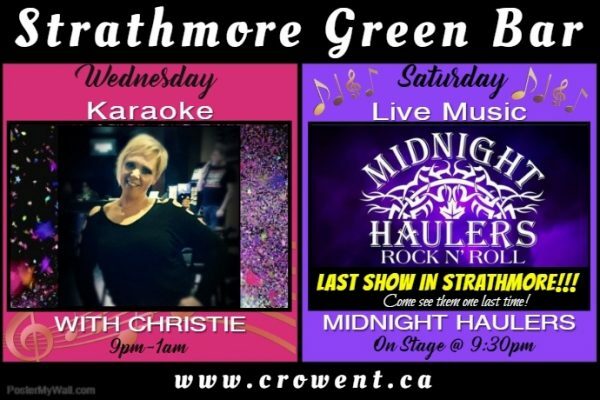 Check back regularly for the latest specials!